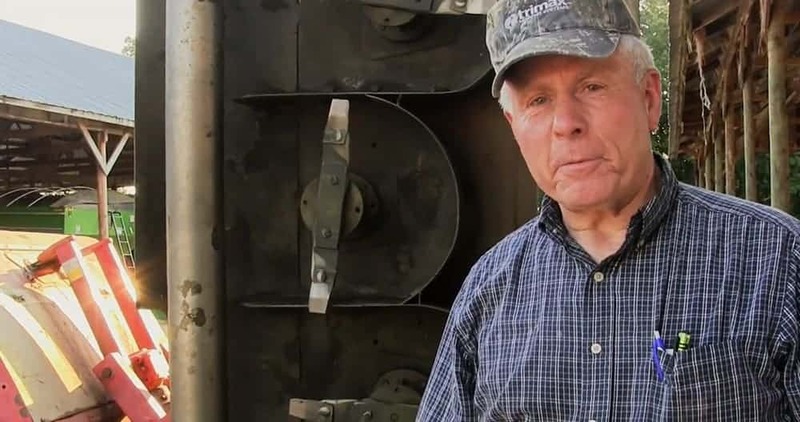 Carolina Fresh Farms is a family owned operation, their story goes back to the late 1940s when John “Tony” Fogle, a returning WWII veteran, bought a small farm of less than 100 acres near South Carolina rail road town of Neeses. 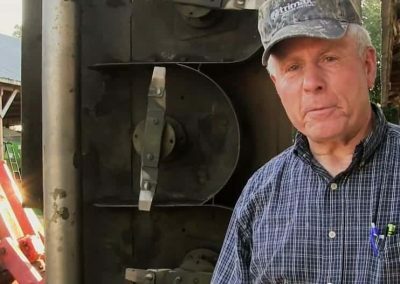 Tony started out farming cotton, corn and soy beans. Always a wily entrepreneur and business man, he kept his eyes out for viable opportunities to expand and diversify. Fresh Farms first encounter with cultivating grass was in the 1960s when the dairy industry needed hay. Tony acquired land to cultivate coastal Bermuda and laid the foundation for what is today one of the biggest sod businesses in the south. 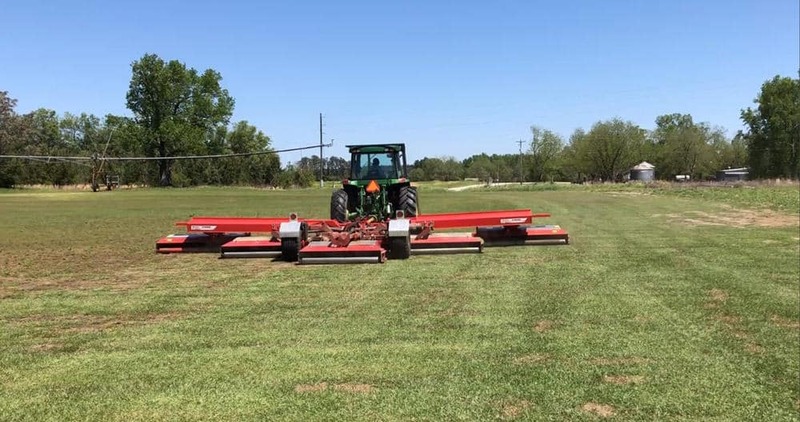 Now, with three thousand acres under irrigation at two farms, Neeses in South Carolina and the smaller Green Creek farm in Rutherfordton, North Carolina, Carolina Fresh Farms cultivates and supplies 6 different varieties of sod. They supply the domestic, commercial and sports markets all year round. 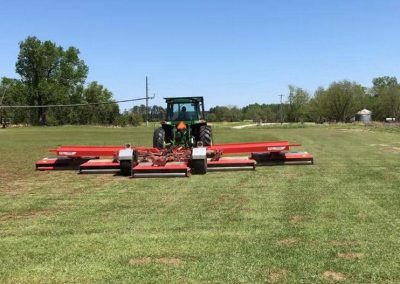 With their sod operation covering enough ground to house 2,718 football fields, Carolina Fresh Farms places a premium on reliable equipment. 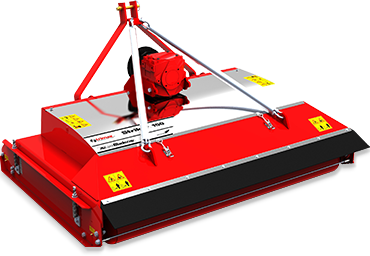 They wouldn’t be without their seven Trimax Pegasus mowers. Running any agricultural equipment between eight to ten hours a day, five days a week one would expect maintenance to be an issue. According to Johnny, this is not the case with the Trimax Pegasus machines. Since buying their first Pegasus in 2008, Carolina Fresh Farms have bought another six. 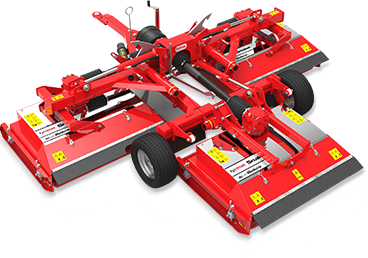 The ruggedness and amazingly low maintenance requirements make them the ideal, cost effective, machine for the never-ending mowing requirements of sod production. 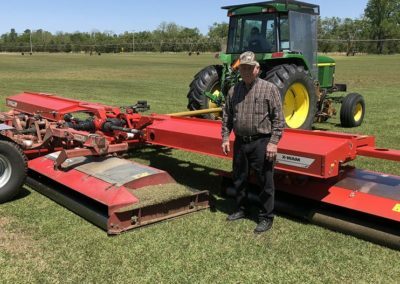 Trimax Mowing Systems are proud to be held in such high regard and recommended by turf farmers like Carolina Fresh Farms and owners like Johnny and Andy Fogle.